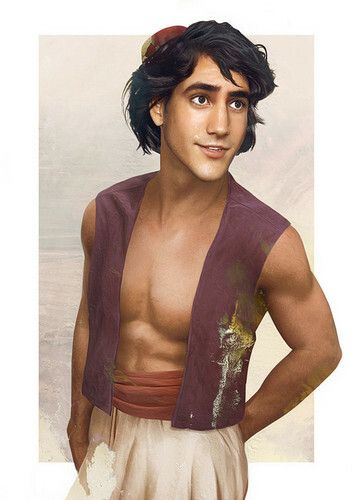 Real life Aladdin. . HD Wallpaper and background images in the Disney club tagged: photo aladdin disney real life. This Disney fan art might contain cocktailjurk and schede.